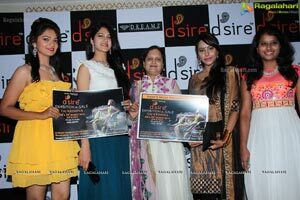 • INDIA'S PREMIUM DESIGNER EXHIBITION -DESIRE WILL BE HELD ON 28th & 29TH MARCH, 2014 AT TAJ KRISHNA. 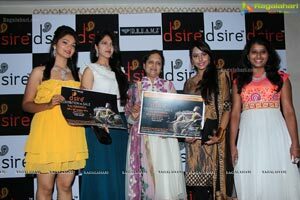 • MRS. ANITA AGARWAL-CHIEF ORGANIZER DESIRE-SPEAKS ABOUT THE SUCCESS BEHIND THE ONE OF FIRST DESIGNER EXHIBITIONS OF HYDERABAD. 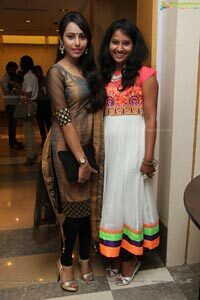 • ACTRESS KENISHA CHANDRAN AND ACTRESS SIMRAN CHOWDHARY DAZZLES IN DESIGNER’S ENSEMBLES. Desire - a pioneer Name of Designer Exhibition across India is here presenting its Curtain Raiser Event-Showcasing the designer’s collection participating in Desire Designer Exhibition which will held from 28th & 29th March, 2014 at Hotel Taj Krishna. 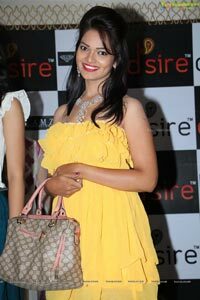 Desire is renowned for its exquisite designs and has created a unique name of its exhibition in an ever increasing market of designer exhibition across India. 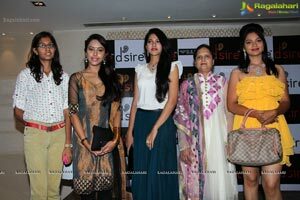 Desire which has been travelling all over the country has tasted success and heavy footfalls wherever it ventured. 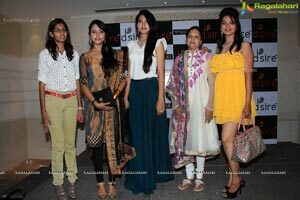 The Organizer of this Exhibition Mrs. Anita Agarwal who has started the trend of Designer Exhibition in Hyderabad said that Desire has been always special for Hyderabadi's, it has always offered unique, exceptional and creative designers from any other expo, she said that's for this time we are also introducing some famous National & International Designers and which is scheduled to be held on 28th & 29th March, 2014 at Hotel Taj Krishna. 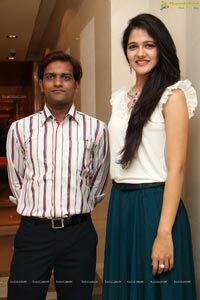 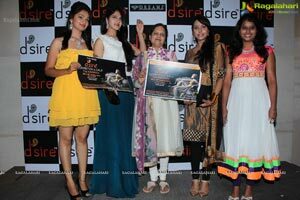 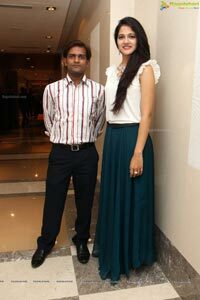 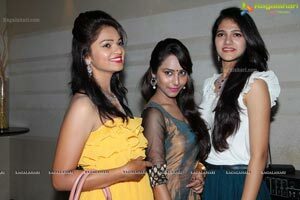 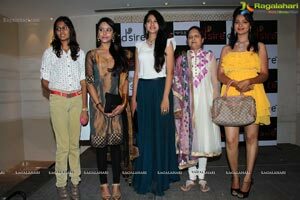 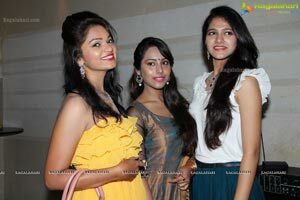 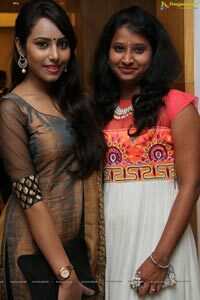 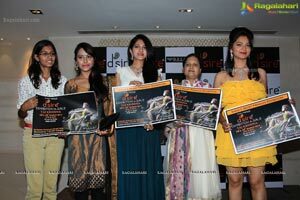 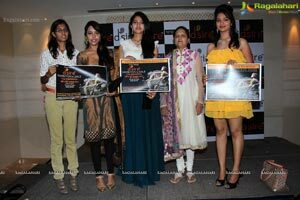 Actress Kenisha Chandra & Actress Simran Chowdhary showcased some scintillating designer ensembles & exquisite jewellery. 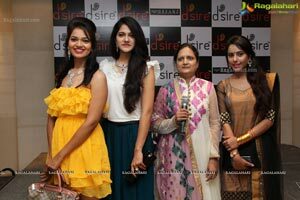 The Designer Ensembles have been crafted for special occasion and the stunning jewellery was presented by Dreamz-Designer Jewellery. 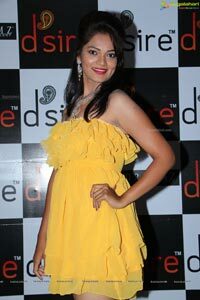 Array of Models later flaunted a creative line of designer wears from many participating designers.